What Is The Best Gift For Vday To Impress Your Loved One? Vday is the “love” day with everything to do with red roses, an elegant dinner out, chocolates, love letters…Well while we know these are your go-to gifts every year and we love all of these ideas, but our collection includes a modified, customized kinds of all these. We’ve just made it easy for you to pick the best gift for Vday to impress your better half. 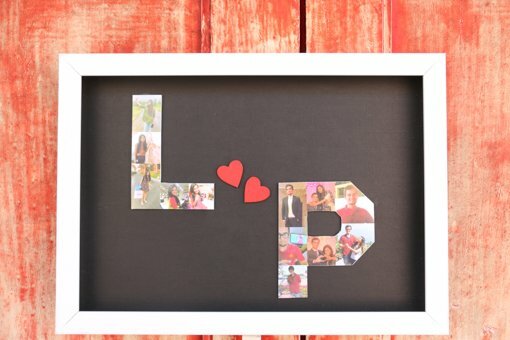 Frame the initials of both your names with your favorites selfies from your romantic dates or holidays. 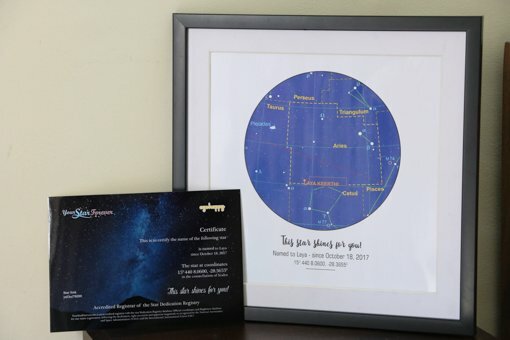 Make your next gift out of the world, quite literally. Name a star after your special one and let them know how much you love them. 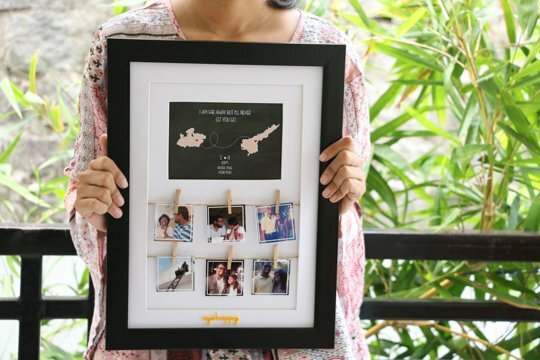 Remind your better half who’s in another city that every mile between the two of you is not more than the bond you share with this unique frame. 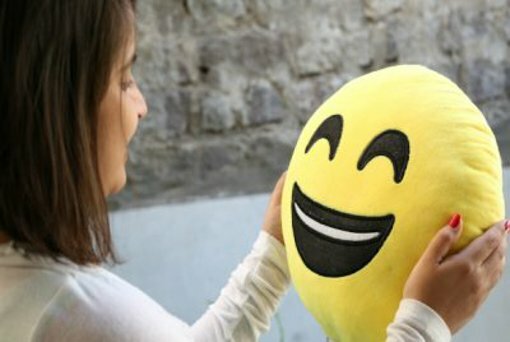 Make this Vday gift for your special one extra cute by adding a voice message to a smiley shaped soft toy. Every time your special one presses the soft toy your message will play. 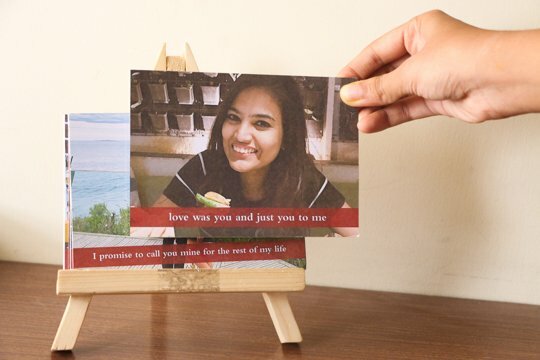 Gift your loved one a handcrafted easel with your best photographs with them, customized with messages. Love her to the moon and back? 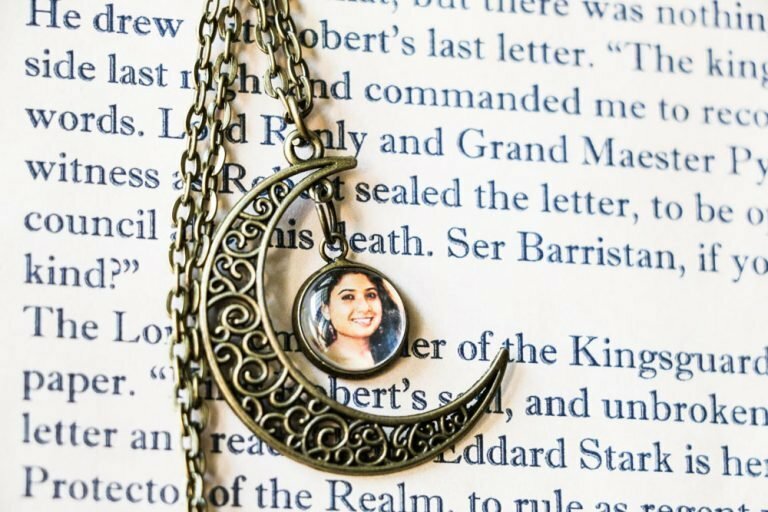 Say it with a unique antique pendant customized with her photo in the shape of a moon. 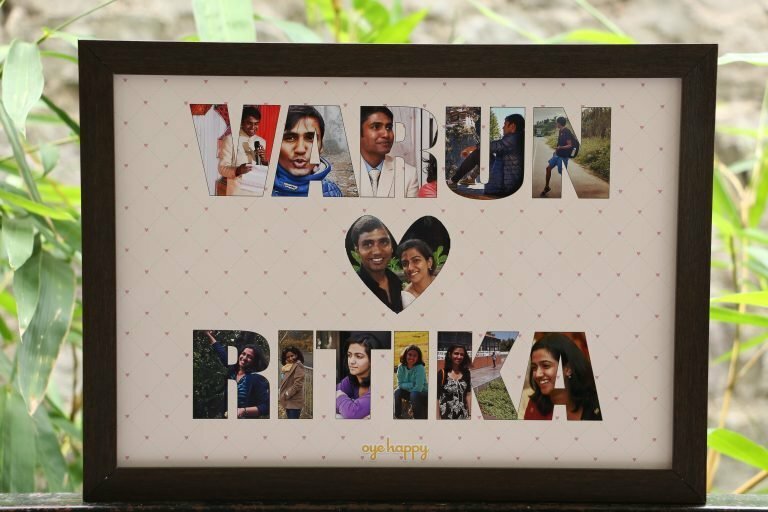 Make the good old idea of gifting a photo frame to your loved one extra special with this frame that spells both your names with your photos. For the special one in your life, one gift is really not enough. Surprise them with a tower of 3 gifts handcrafted to make their Vday absolutely mesmerizing. Whether your better half misses you, is angry at you or is feeling low, here is a gift for all their moods. 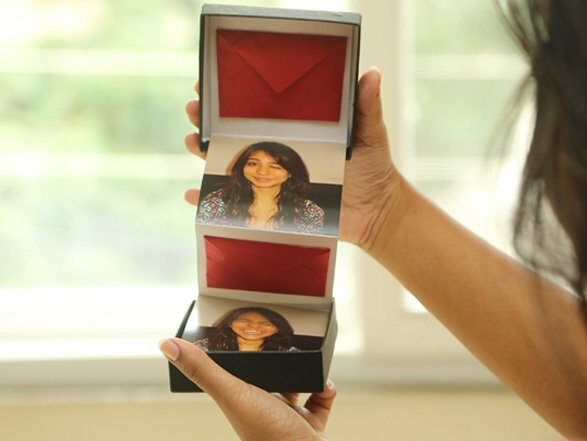 Get your loved a Vday gift that unfolds into pictures and messages from you. 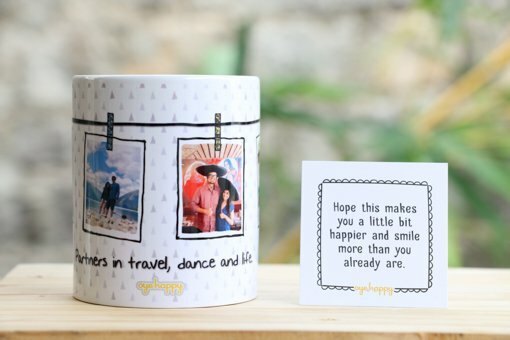 Take your loved one on a nostalgic trip down the memory lane by gifting them a unique mug with your best pictures with them clipped on it. 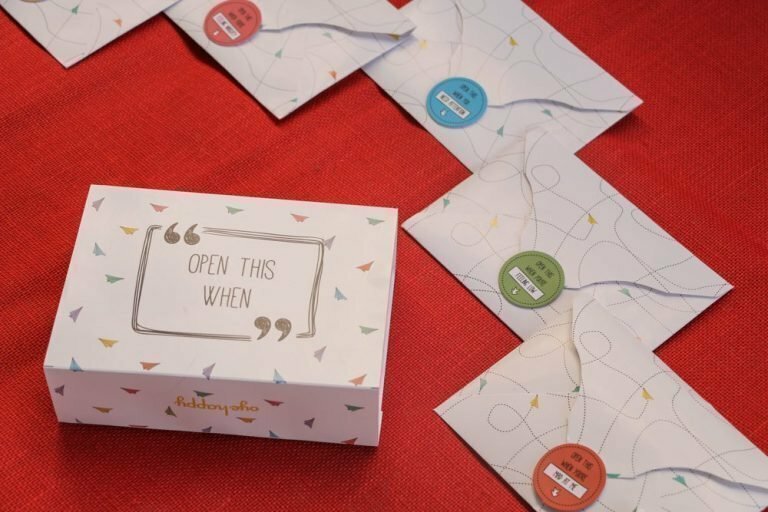 If your bae is a true romantic who loves to celebrate the 7 days – hug day, propose day, chocolate day as much as Vday – here’s the perfect gift hamper. 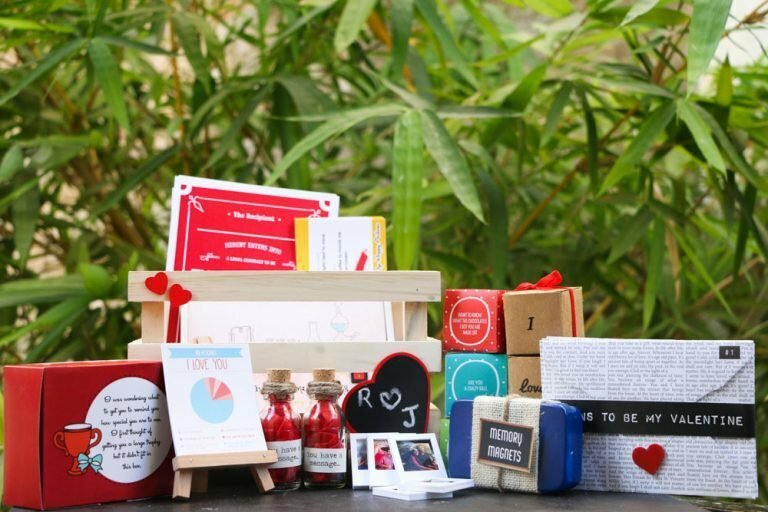 Ask him/her to be your Valentine for the rest of their life with this cute tower of 3 handcrafted gifts with goodies they’ll love. 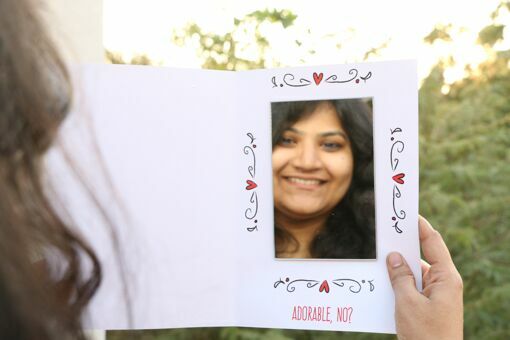 Surprise your Valentine with a magic card with a mirror inside it. 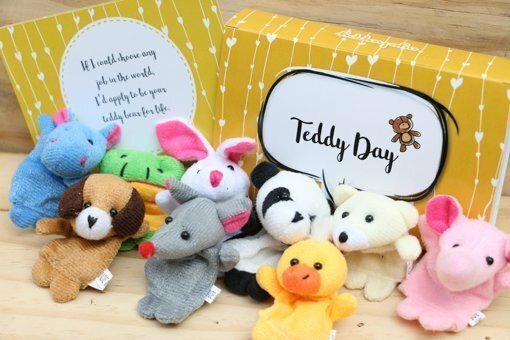 The best Vday gift to remind them of how cute they are! 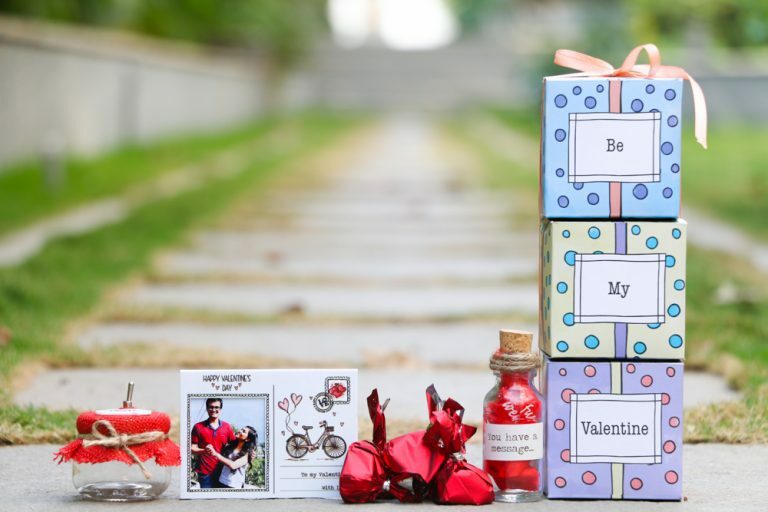 Whether you’re looking for the best Vday gift for your husband, boyfriend, wife or girlfriend, our range of Valentine’s day gifts are the perfect way to tell them how much you love them. Check more of our gifts for him here and for her here. 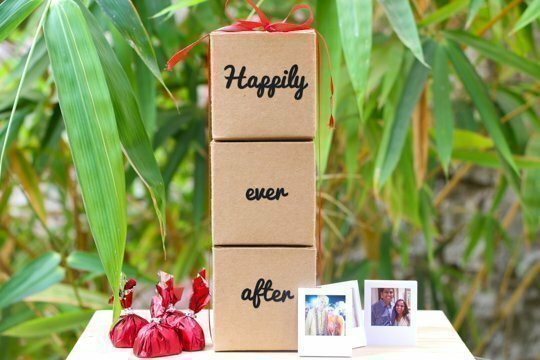 Can You Get Through This Post Without Buying A Gift For Your Better Half?